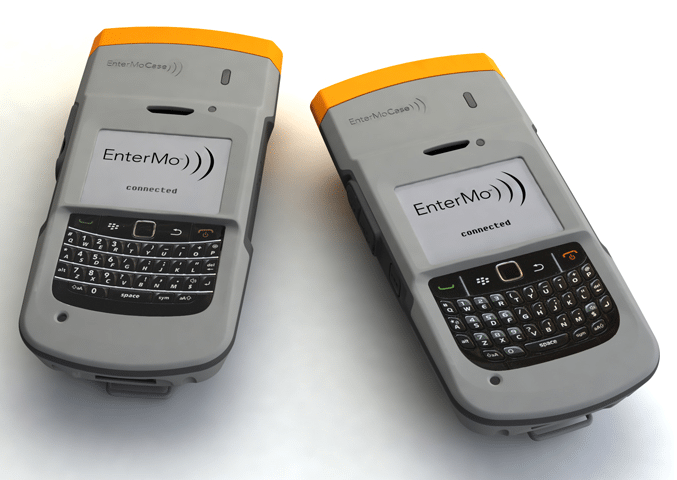 Entermo approached us with a novel idea and concept for a tough, smart phone case for Blackberry smart phones. 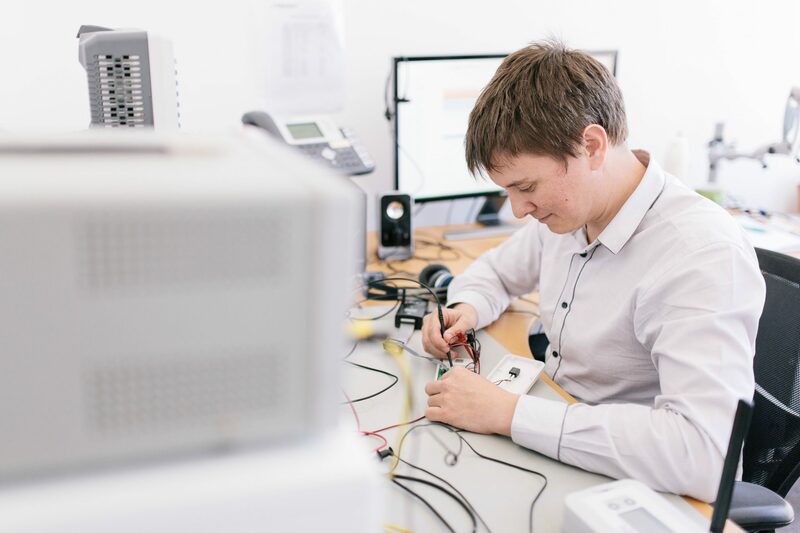 Entermo had recognised that industrial businesses would benefit from a single device that could deal with communications, plus a whole lot more all packaged into a robust, simple to use case. 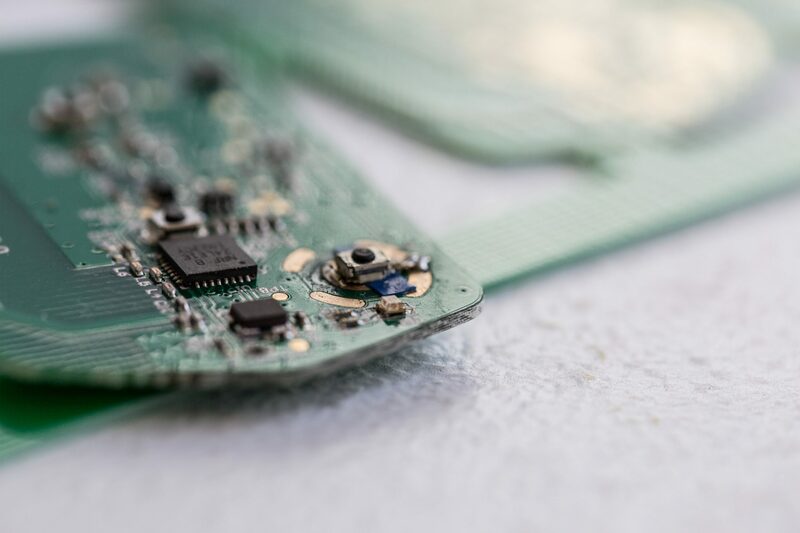 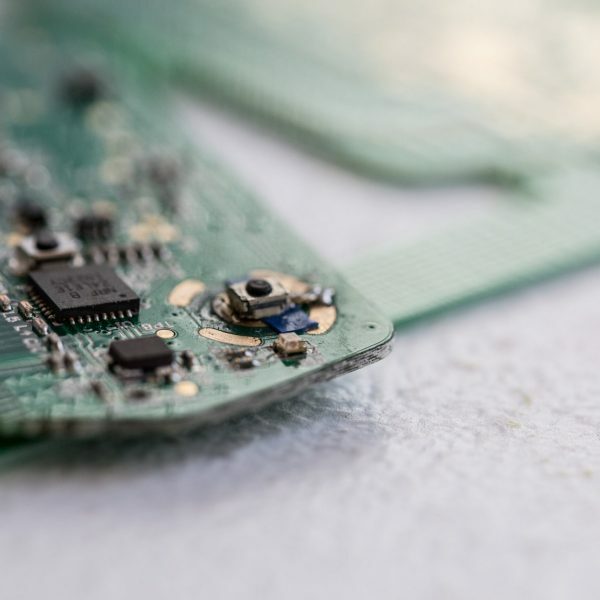 There were many challenges to address in the project, including extending the battery life of the system to a week and the inclusion of useful features such as bar-code scanning, signature capture and bluetooth connectivity to transfer data. 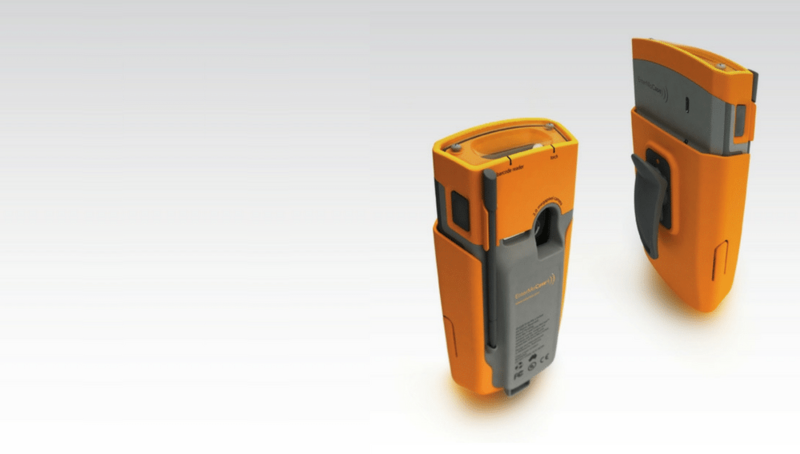 All of this has to be wrapped in an enclosure that kept the smartphone simple to use, was IP 66 rated, and could be docked in a charging unit. 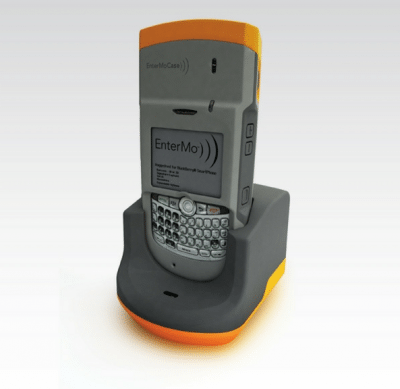 We provided EnterMo with a complete turnkey solution for the design, development, manufacture and support of the EnterMoCase and EnterMo Docking Station. 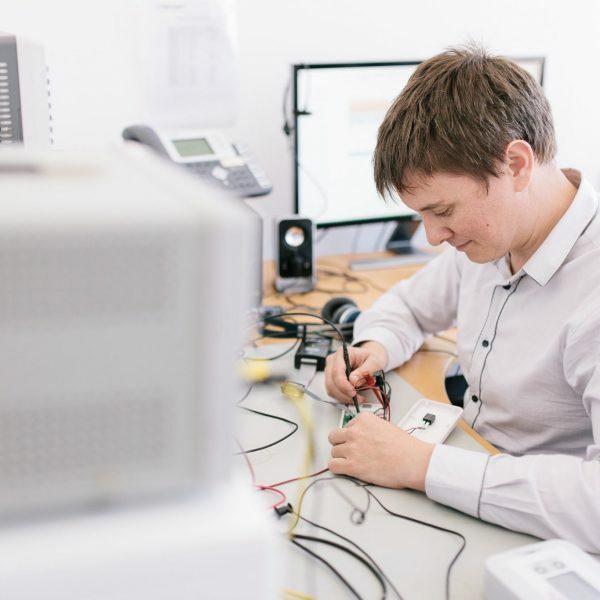 This involved our core skills in Electronics hardware and software design, manufacturing management and working with industrial design partners. 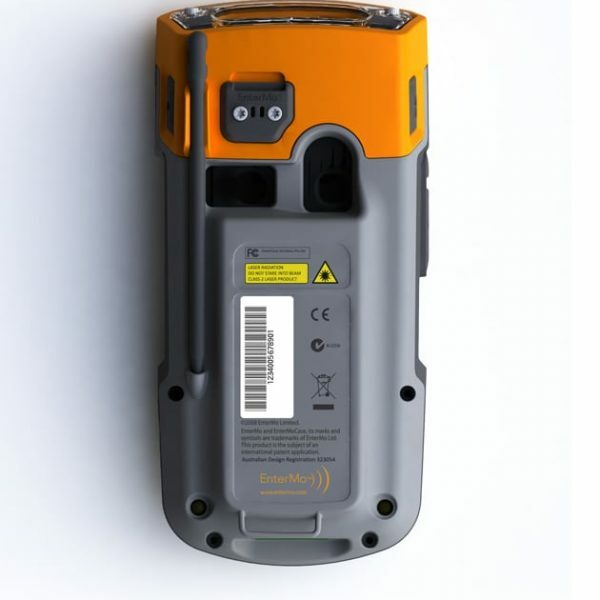 The EnterMoCase allowed Blackberry smart phones to be used in rugged environments like transportation, logistics and field service with compete protection, enhanced security through data encryption and extended functionality like wireless connectivity, barcode scanning and signature capture.